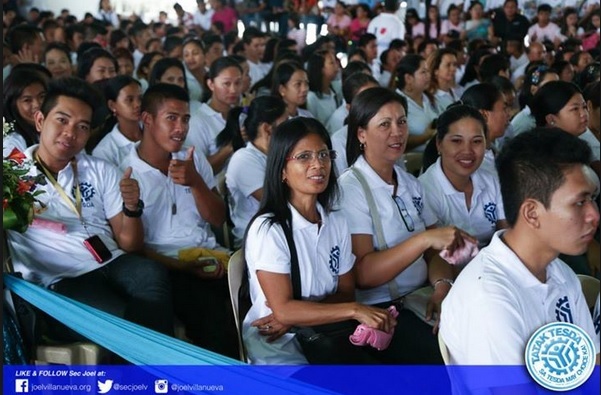 We all know TESDA offers different courses for the longest time and it gives free study program. When we heard the news about the demand manpower of Japan, many of us want to study Nihongo “Japan language” which is one of the basic requirements for the applicants who wanted to work in Japan. You may able to study language courses as early as you can, so if the time comes that you are decided to apply in Japan at least you’re done in one of their qualifications. Read more below the Tesda Language Courses Offered, qualifications and requirements. Must be pre-selected / pre-qualified to work locally or in-country foreign-owned company or overseas. Infinity Skills and Technology Development Foundation, Inc.
INTER-COUNTRY SKILLS DEVELOPMENT FOUNDATION, INC.
Universal Trekker Trade Test and Assessment Center, Inc.
Universal Trekker Trade Test and Training Center, Inc.
You may call first the number provided on the list and ask if they still open with your desired courses. -I just got a new makeover for my bathroom from northern virginia home additions and believe me everyone is in love with their work! I would definitely suggest them to everyone! theres no such thing as free, i called several branches of tesda, its either they are not conducting the training program i was interested in or they have no idea when are they opening for the registration.